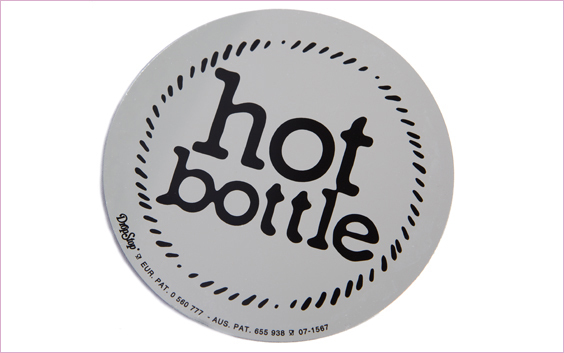 Hot Bottle branded Drop Stop for easy pouring. 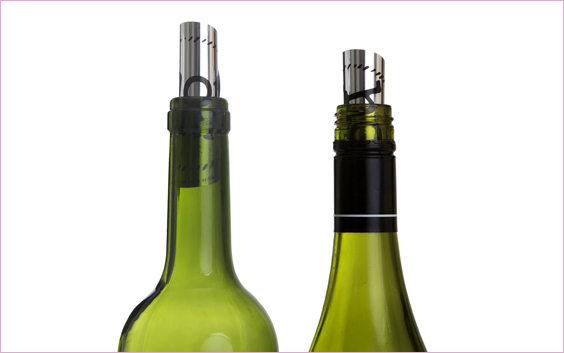 The Hot Bottle Drop Stop makes wine so easy to pour without a single wasted drip. 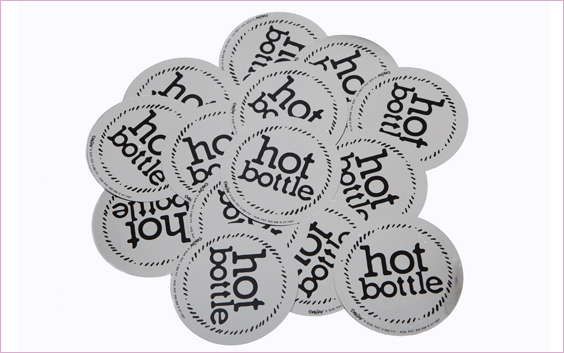 Branded with the distinct Hot Bottle logo, this is the simplest of devices to avoid any spills. Simply insert the disc in the bottle and it will fit tight against the side of the bottle, forming a seal which prevents any liquid from escaping from the sides. Hot Bottle Drop Stop is reusable.